Personalised canvas printing is a great way to add style and flair to your home or workplace. Any image and design can be easily printed onto bright white art canvas and then hand stretched over a pine frame for a decorative piece that can be displayed for years. Utilising our Mimaki 54" wide format solvent printer, we're able to produce some great looking photo based graphics and recreate colours that can leave you speechless. Printing canvases at our workshop in North Walsham is a favourite task for all of us, as the designs vary from wedding canvas, family and friend portraits, holiday prints and decorative elements. No minimum order, we're happy to print one-offs for your home as well as volume orders for businesses. We use 50mm gallery kiln dried pine frames during the stretching process and neatly finish all fixings. The inks used during printing are solvent based, meaning they include UV inhibitors and have excellent resistance to scratches and general long term wear and tear. Our prints can effectively last a lifetime if cared for properly. 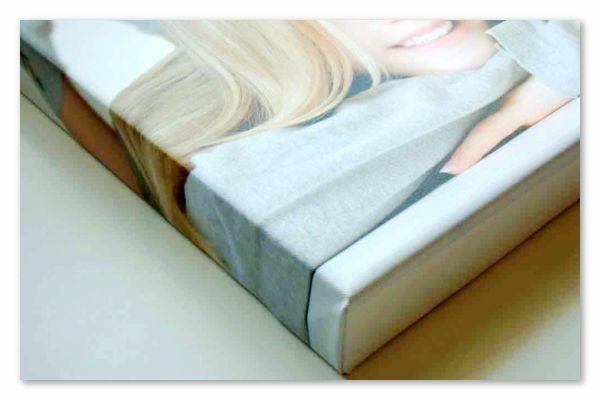 We hand stretch our canvas printing for a great professional look. Your favourite photo or image can be used in the process and are ideal for gifts all year round including Christmas, Mothers Day, Birthdays and more. They're even a great way of putting to use your old holiday snaps, wedding photographs or pictures of your favourite person or animal! 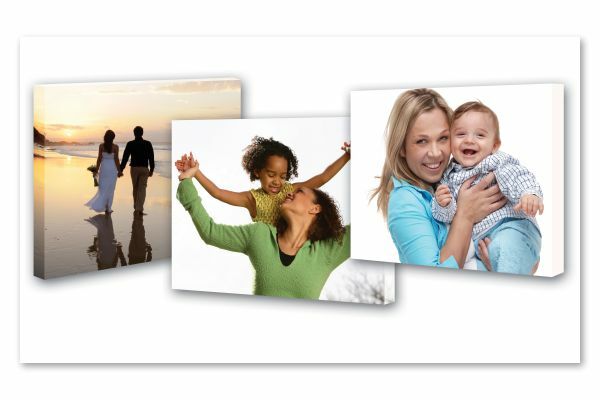 Many photographers use our canvas printing service as we offer discounts for those looking to order more than one. 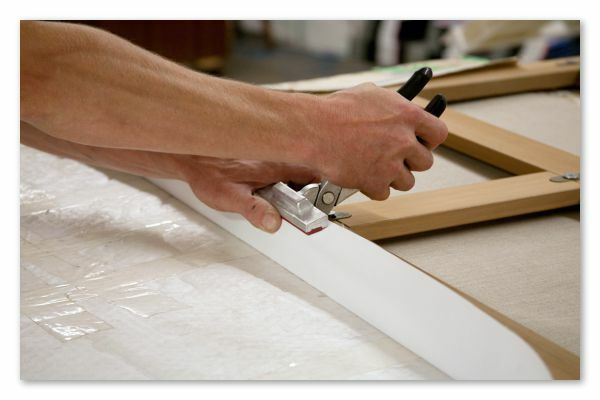 We use a matt artist canvas that is colour-fast for many years and will never fade. We cover all of North Walsham, Norwich and North Norfolk so if you'd like to know more then please drop us an email or give us a call on 01692 402423. 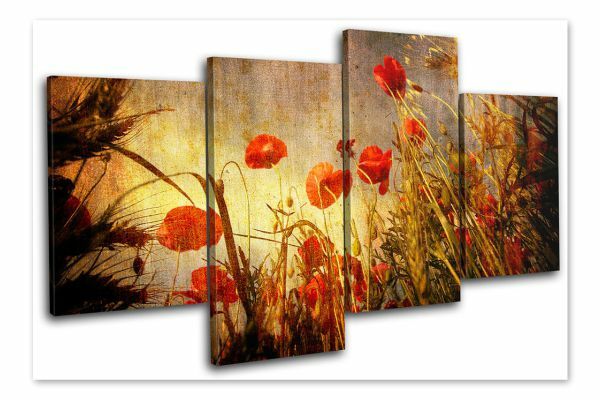 We can even deliver and hang your canvas upon request for a small fee.